If your solar panels are starting to lose their yield ability we can help! Maybe bad weather has caused damage to a panel on your roof? 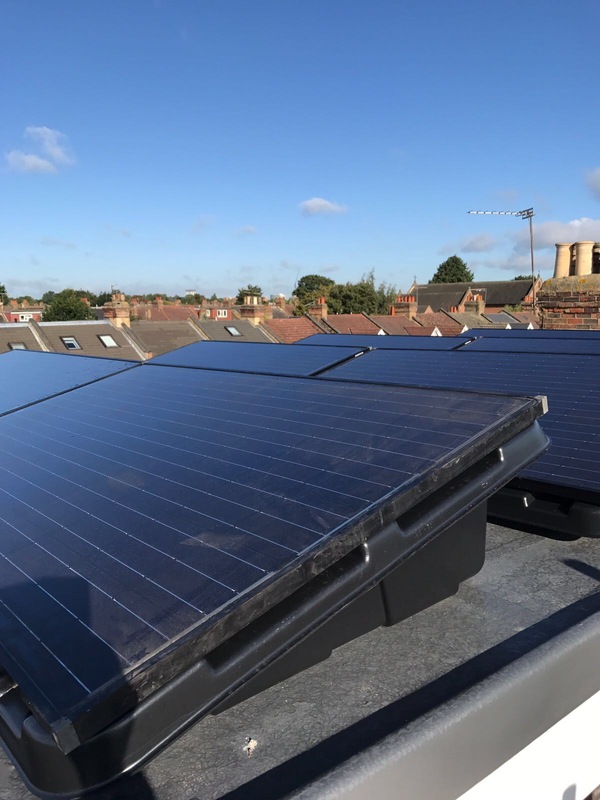 It’s worth knowing that in older roof top PV systems the efficiency of all panels can drop the rate of the lowest performing panel so its important to regularly check the performance of your panels and deal with any repairs or replacements required.